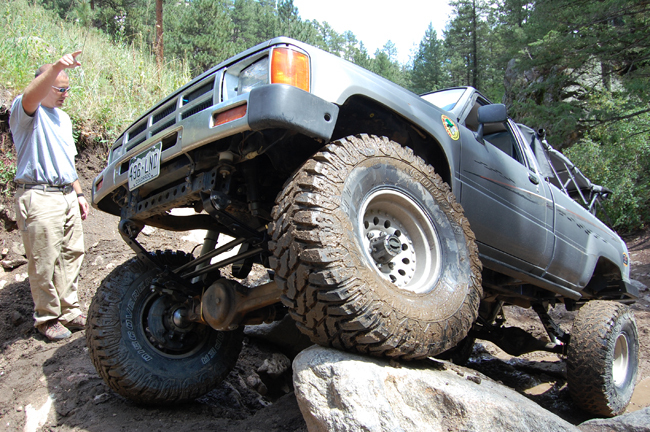 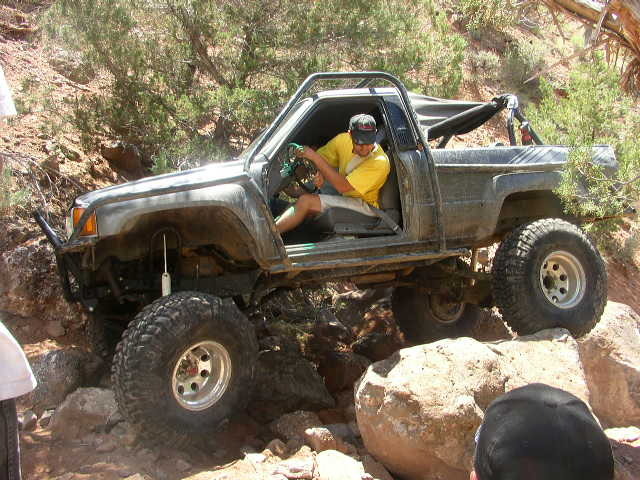 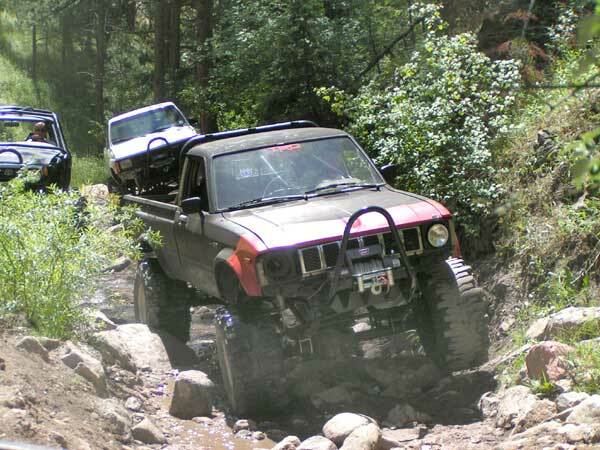 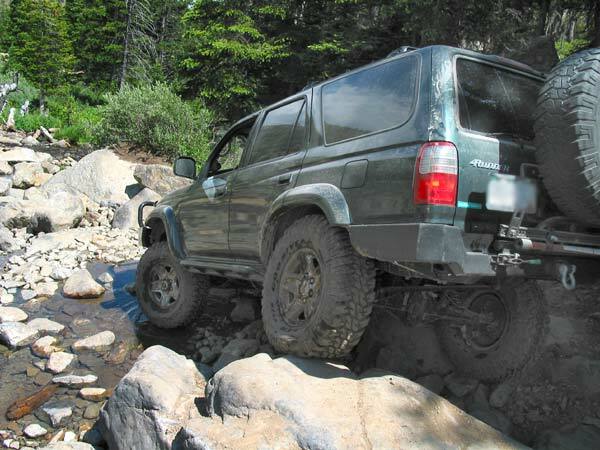 Here you will find some of our customers' rigs. 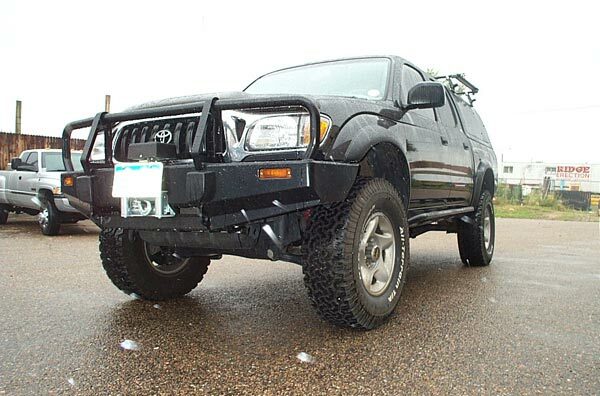 Along with the vehicle there will be a small bio regarding what products and modifications have been done to the vehicle. 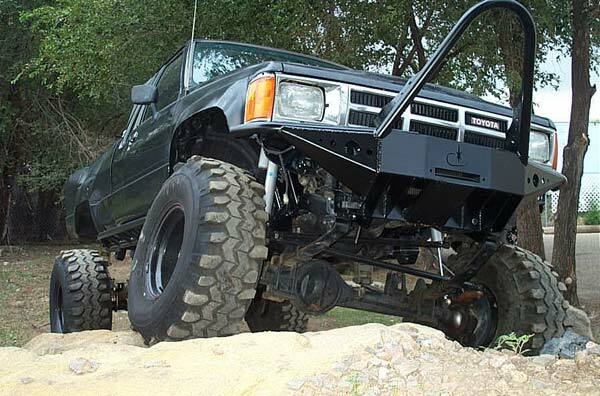 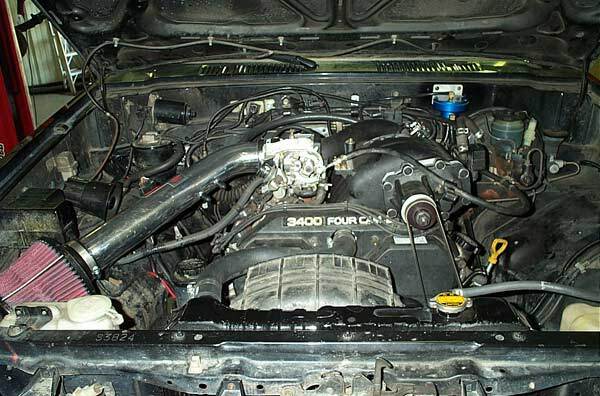 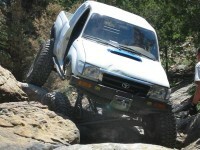 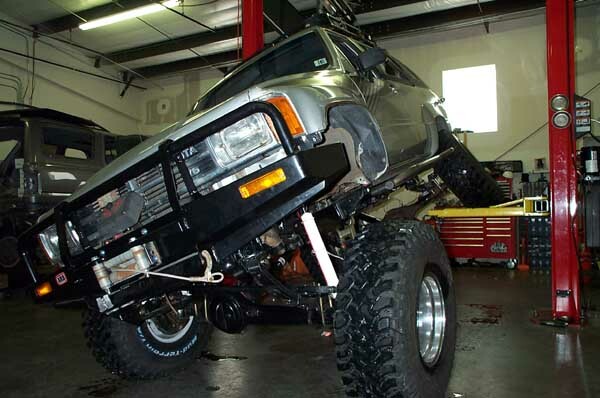 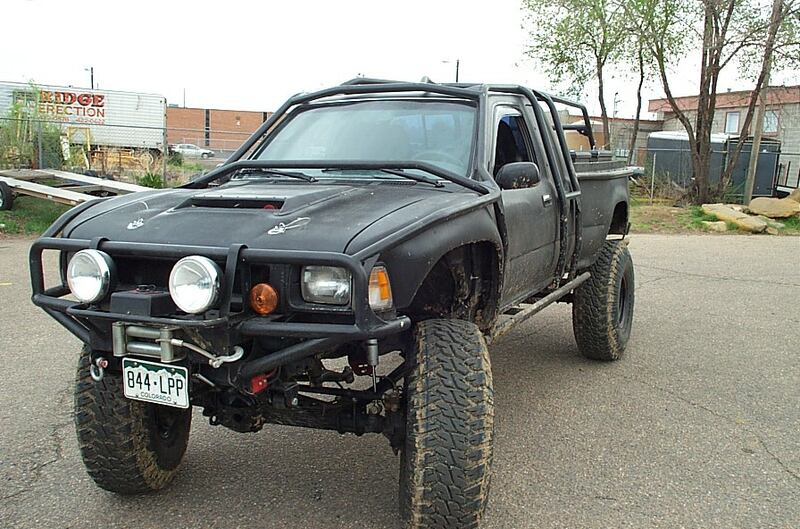 Some of these pictures were submitted by customers that used ORS products to build their truck.